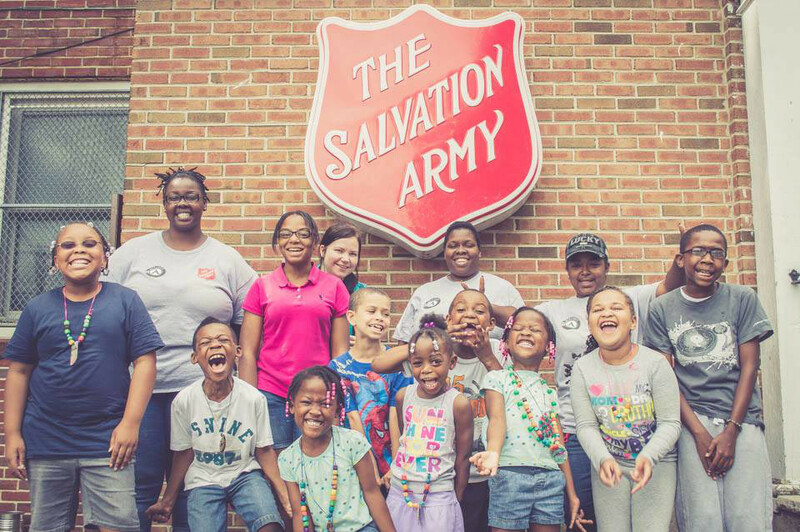 KeepSAfe is The Salvation Army USA Eastern Territory's program to protect children and vulnerable adults from abuse. *In situations of suspected or known abuse of a child or vulnerable adult, reports to the appropriate authorities must be completed FIRST followed by the KeepSAfe reporting system. All reports should be kept confidential and shared only with those who require direct involvement in the incident or concern. KeepSAfe reports may be submitted anonymously unless you are a mandated reporter. Reporting should normally be completed in communication through the chain of command per program or Command protocols. Reports received through the KeepSAfe reporting system will be communicated back to Command leadership unless the report directly involves leadership or other personnel in the chain of command. As you complete your report, please provide as much information as possible. If you do not have specific information requested please leave the field blank. Some fields will require a response. Once you have started your report, you must finish it at that time or you will lose your information. You cannot start the process and leave it and come back. Please have additional supporting documentation available to upload with this report.